Vinification: At optimum ripeness, the grapes are harvested by hand. One third of whole bunches, two-thirds of stems without being crushed. Natural fermentation, pumping over and fulling during 4 weeks of maceration. Aging: In oak barrels of 2000 and 1600 liters for 20 months without decanting the lees. Bottling with decanting without filtration then 6 months aging in bottle before marketing. The wine is named "Villa Mon Rêve" after a little stone cottage situated on our vineyards in La Livinière. The story began many years ago when the previous owner built the cottage for his ailing wife so they could spend what they thought were their last years in this idyllic setting, surrounded by beautiful vineyards. The wine is named "Villa Mon Rêve" after a little stone cottage situated on our vineyards in La Livinière. The story began many years ago when the previous owner built the cottage for his ailing wife so they could spend what they thought were their last years in this idyllic setting, surrounded by beautiful vineyards. A dream came true when his wife made a miraculous recovery and hence the cottage became "Villa Mon Rève" (the house of my dream). This incredible story behind the name also inspired the wine. Finally, after all these years we now believe we have selected an exceptional north facing Syrah that does justice to this uplifting story of "Villa Mon Rêve". Bel those very heavy red. The nose is clear hints of chocolate and black pepper. 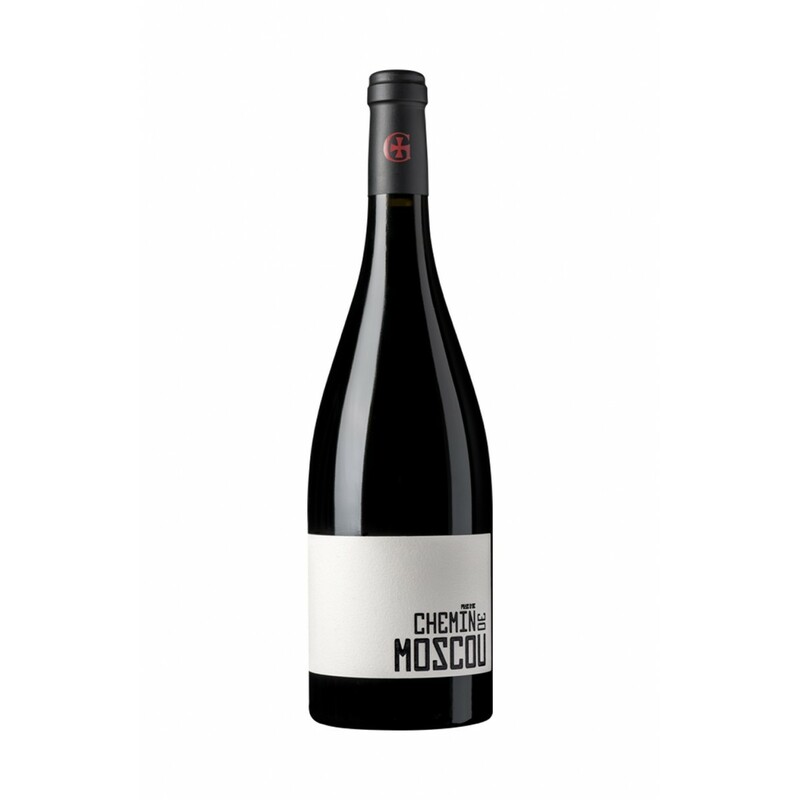 The taste is ample and welcoming with sweet tannins and an important structure. Notes of blueberries, violet and lilac. Wine with excellent aging potential, even for 10 years. 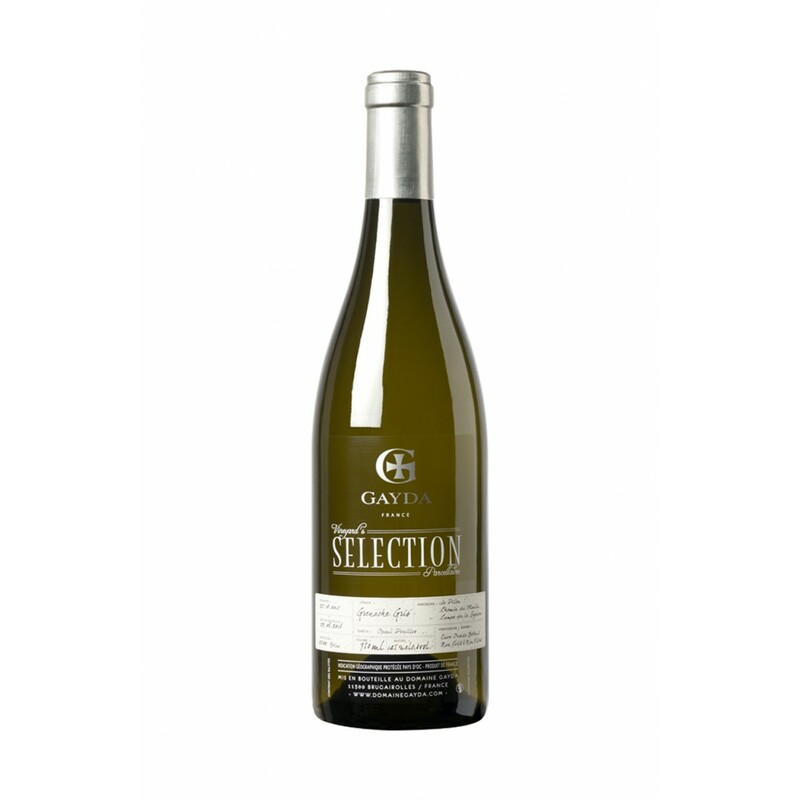 Taste it at a temperature of 18 ° C combining it with grilled meats or cheeses. 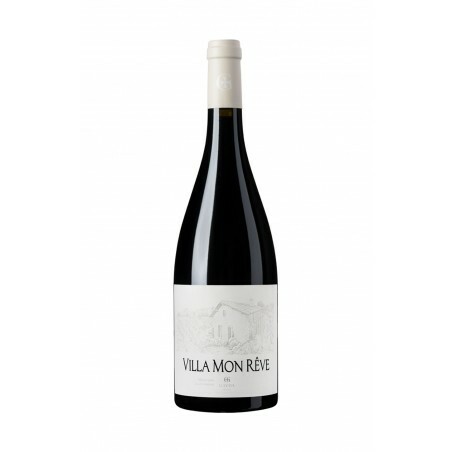 Description: The wine is named "Villa Mon Rêve" after a little stone cottage situated on our vineyards in La Livinière. The story began many years ago when the previous owner built the cottage for his ailing wife so they could spend what they thought were their last years in this idyllic setting, surrounded by beautiful vineyards.